I find myself greatly identifying with Annabell and her views on both life and music. 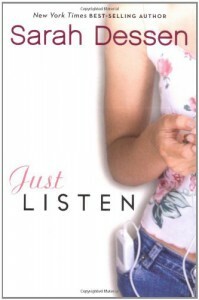 A great book to read and another great work of Sarah Dessen. It was difficult to read the instance of violence but the resolution and the involvement of Owen throughout it was excellent.